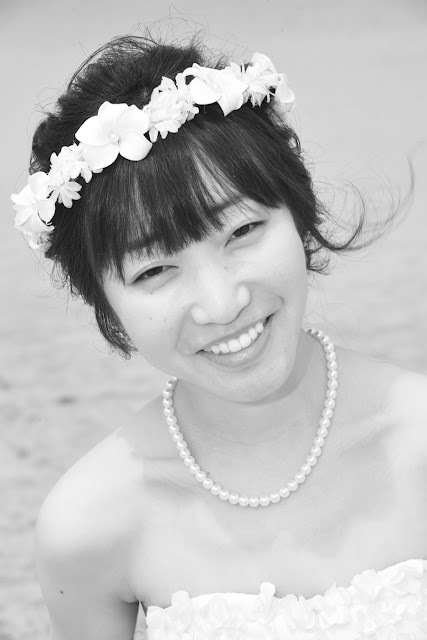 Black & White Hawaii: Pretty Smile! Amazing what a smile can do. So pretty!